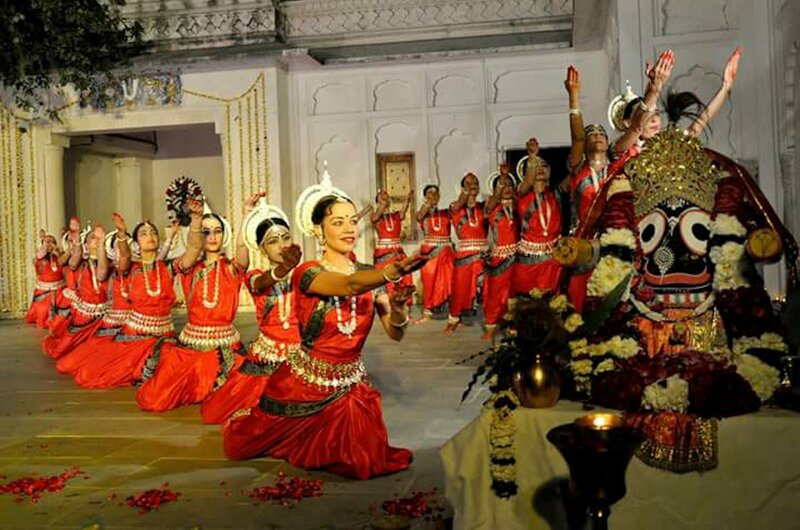 Taking place from 13 to 14 September, the celebration of Indian culture returns to San Carlos for the fourth year. Flavours of India is a boutique festival that aims to promote traditional music and indigenous dances of its homeland. The fourth annual event takes place across two days, starting at 20:30h Thursday 13 September at the theatre in San Carlos. Ibiza is a melting point of musical styles and cultures, whilst also being an incredibly spiritual destination. It stands to reason that it would celebrate the very best exports from the land that gave the world Hinduism, Buddhism and Sikhism. Two of the guest performers this year include award-winning Kayal vocalist Nirali Kartik and Amit Mishra a virtuoso of the tabla percussive instrument. Meanwhile, Barcelona-based Shreyashree Nag will perform the Kathak - a dance ritual from northern India. Representing Southern India, Narendra will play the mridangan, while Flavors of India favourites Arda, Saigo Dicenta and Mafalda Mas all return. To sample these Indian delights and more, make sure you get yourself along to Flavours of India. Tickets are €15 if purchased on the night and €10 if purchased in advance, which we highly recommend. Visit their Facebook page for more info.